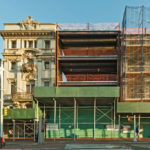 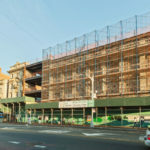 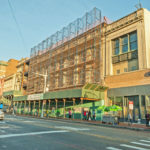 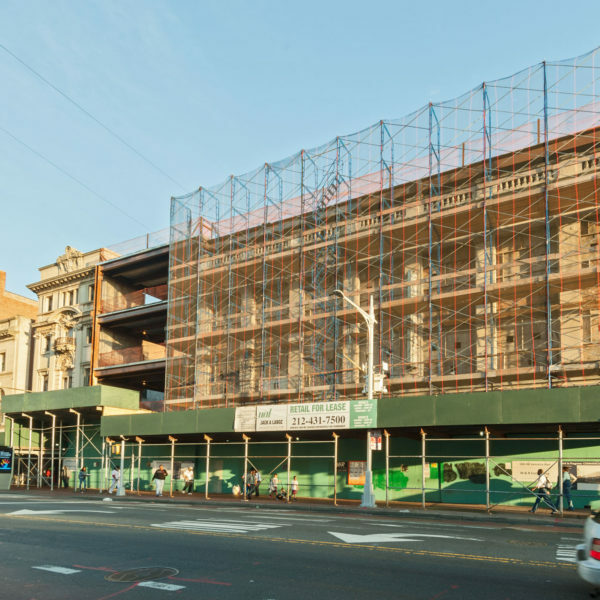 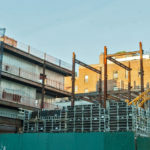 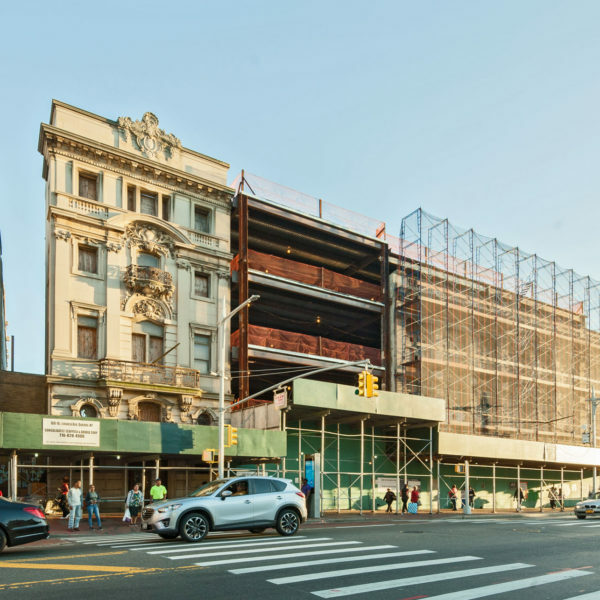 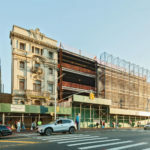 Encompassing three nearly 100-year-old buildings, one of which is landmarked, this complex project in Queens involved major demolition and gut renovation The extensive project required a complete façade restoration. 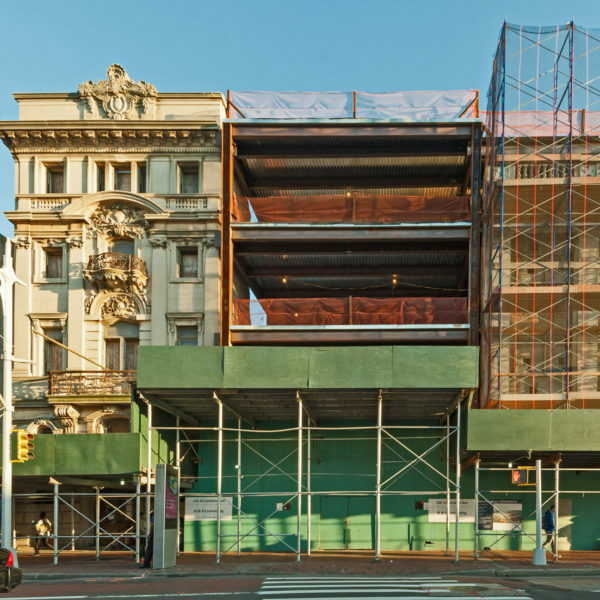 In one structure, M&R Construction Group removed five stories; but to maintain the structural integrity of the exterior curtain during the gut renovation, we constructed an interior steel frame, like an erector set, to support the walls. 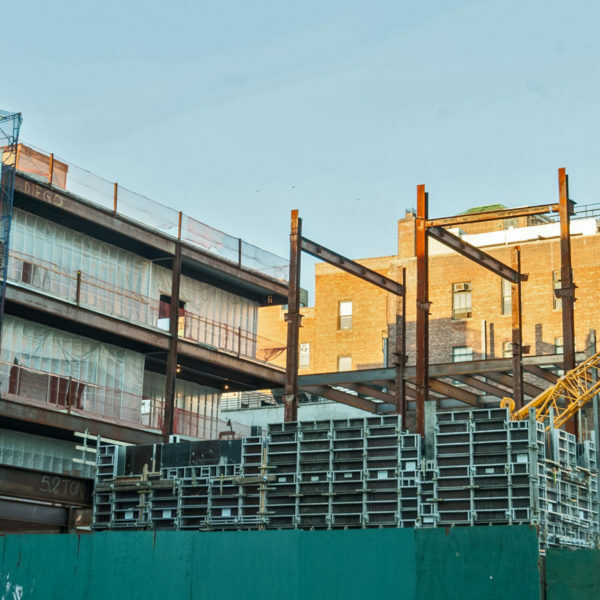 By adhering to control costs and maintaining schedules, M&R Construction Group delivers successful outcomes that are on schedule and on budget for a wide range of clients. 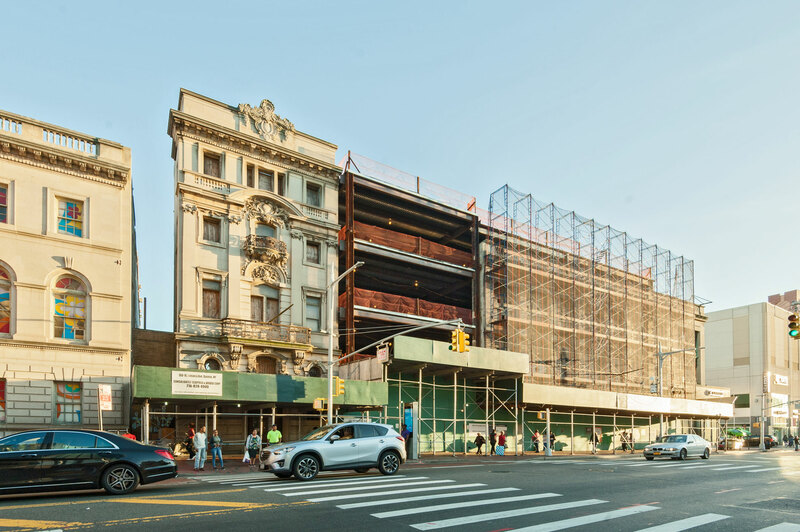 Tenants in the 150,000 sf four-story building include TJ Maxx, Burlington Coat Factory, H&M and Bank of America, all of whom had different specifications for their space.